Geek Gifts: Bobbi Brown's Easy Makeup Know-How, Even for You. Yes, YOU. One of the things I like most about Bobbi Brown&apos;s approach to makeup is that it&apos;s not all trend all the time. Not that trends aren&apos;t important -- ignoring them is what lands some women in the same-look-since-9th-grade rut. Makeup pro Brown is certainly down with trends, but still she likes a good neutral, healthy cheeks and makeup that suits her subject&apos;s lifestyle as well as features. If you&apos;ve never flipped through any of her books, make a point of doing so. 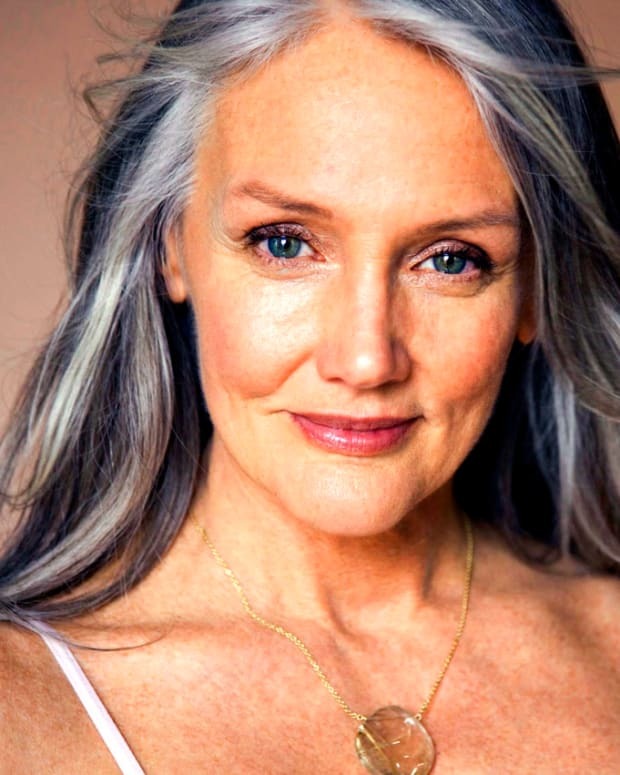 You&apos;ll see images of beautiful women (not all models) of all ages and all backgrounds. You&apos;ll also see that Brown has always been about a good lifestyle and good skincare as well as finding what&apos;s right for your unique beauty. 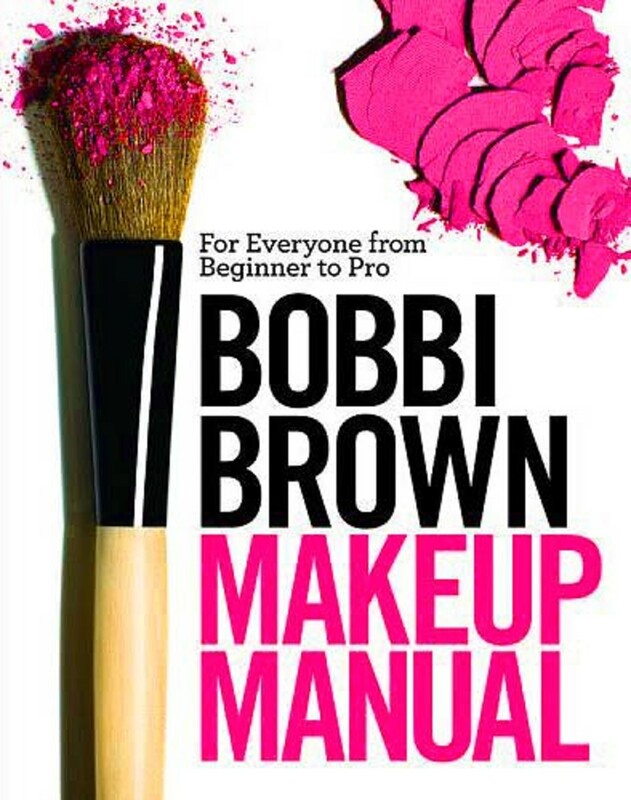 Bobbi Brown Makeup Manual: For Everyone from Beginner to Pro (Springboard Press, 2008; $35.50 CAN/$32 US) follows the same BB principles. Whether you consider yourself completely inept, or you need to crowbar yourself out of a deep makeup rut, the clear photos and simple step-by-step instructions will serve you well. And if you&apos;re a makeup addict, you&apos;ve likely already picked up Makeup Manual because you can&apos;t resist another chance to study a celeb artist&apos;s technique and pick up some new tips, including info on how to go pro if that&apos;s your dream. As a matter of fact, I just picked up some new tips from an Allure.com Beauty 101 in which Brown shares tips on how to wear bold lip colour. Look and learn. Bobbi Brown Makeup Manual by Bobbi Brown, with Debra Bergsma Otte and Sally Wadyka, with photographs by Henry Leutwyler, is available at bookstores, chapters.indigo.ca and amazon.com.